Interior design isn’t always about the look, it can also be about the feeling it gives or the mood it sets which is why colour is one of the most important aspects and should be considered in great detail when planning a scheme. I have always believed that a home should reflect your personality and let off a certain character however colours can play a large part in your mental health so sometimes your favourite colour isn’t always the best idea to live in. Mental health is an issue that many people across the world will have direct experience with, in fact ¼ will suffer from anxiety, depression, panic attacks and so on. I personally suffer from anxiety & have been recently undergoing therapy for it. As a trainee interior designer, my job is to make your home as relaxed and comforting as possible. It should be the one place in the world where you feel rested and peaceful. 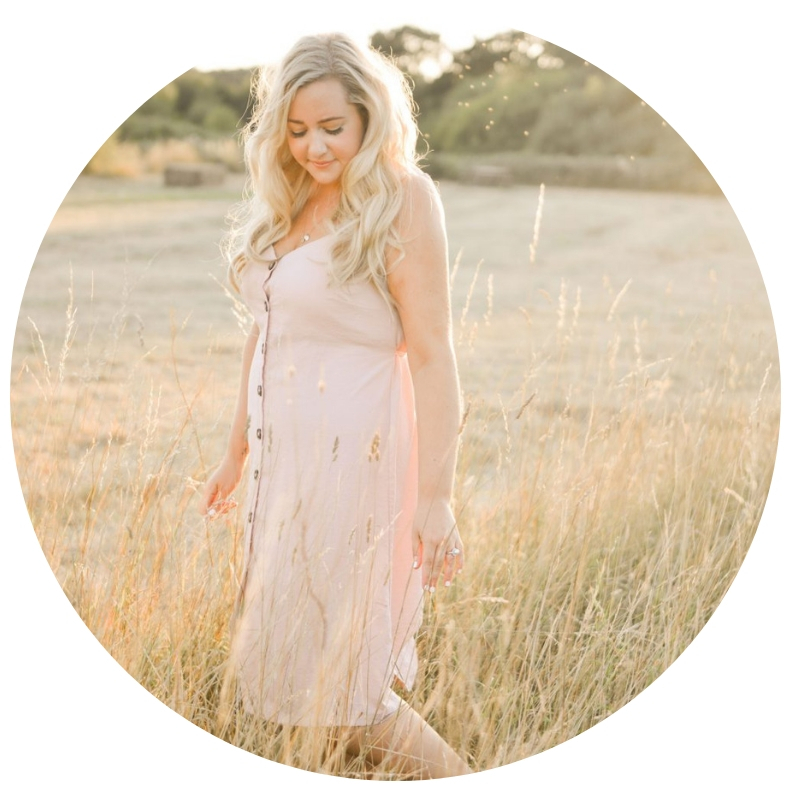 In this blog post I’ll be telling you about the way that colour can have an impact on your emotional wellbeing and which colors are to be avoided in the home. This is something I take into consideration through every room. Before you even start thinking about colour, it’s important to establish whether you’d like to go for a light or dark tone. Light colours are airy and make a room seem lighter as well as bigger. 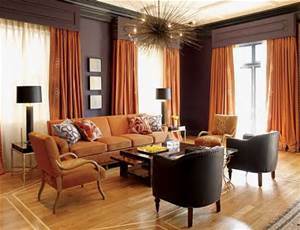 Dark colours are warm and sophisticated which can provide an intimate and cosy experience. Red – red is one of the most intense colours within interior design and it is said to raise energy as well as providing passion. It engages the senses and brings people together which suits areas such as living or dining rooms where it stimulates conversations and friendships. However it has been proven to raise blood pressure and heart rate so may not be the most ideal colour for a bedroom where it’s important to relax. Green – green is the most versatile interior color which is suited to almost any room in the house. It is restful and calming yet has cheery undertones and can help bring a feeling of nature inside. The color green is said to relieve stress which makes it a great choice for a bedroom. Yellow – yellow is a happy colour which reminds us of Summer sunshine and is perfect for rooms where the overall goal is to uplift and energise. However, it is best kept in small doses rather than a main colour because it can tend to have the opposite connotation and is actually proven to make people feel frustrated or angry. 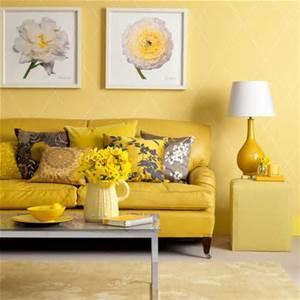 Consider splashes of yellow in rooms such as living and dining rooms or bathrooms and kitchens. Even hallways or entry ways suit yellow because the colour makes your home seem instantly welcoming. 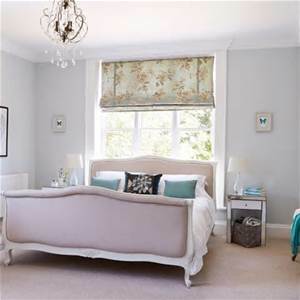 Blue – pale blue is said to be the ideal colour for a bedroom. Studies show that it can bring down blood pressure and heart rates. 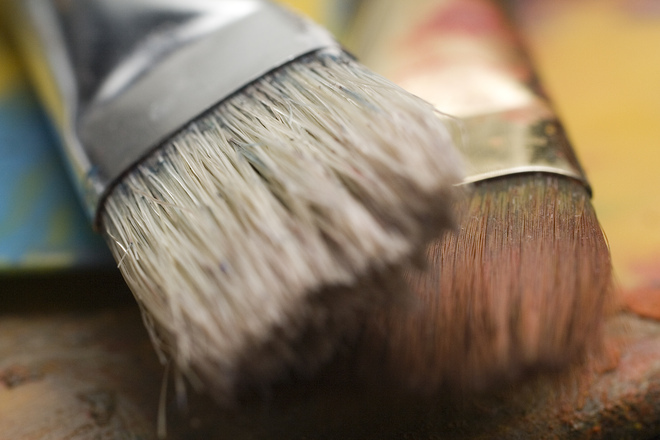 It has an instantly calming and relaxing feel, however can be a considerably hard paint colour to get right due to some tones which come across as cold. Dark blue on the other hand can cause feelings of sadness so it is best avoided. Purple – dark and mysterious, purple can be dramatic and sophisticated and is associated with wealth and luxury. Lighter tones of purple such as lilac can bring similar emotions to pale blue with being naturally restful, however it avoids the risk of choosing a tone with a cold feel. 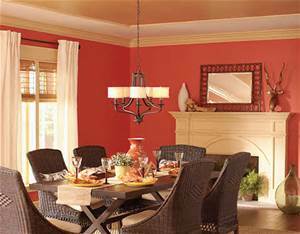 Orange – orange is an energetic colour which brings excitement and is therefore best avoided in rooms where calm is needed. It’s ideal match is a home gym where it can help increase energy levels. Before you start planning a room makeover, think about how certain colours can make you feel and influence emotion from anger to peace. Some colours, especially in large amounts, may have a negative effect on mood. This is a great post! We chose a mainly red wallpaper for a feature wall in our bedroom, but soon after I regretted it and wished we'd pick something like light blue which would be more relaxing. I think in time I will definitely be changing this!